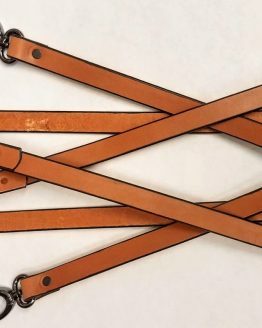 These belts are 2 Ply Heavy Duty 1 1/2″ Wide Solid Genuine Leather Belt Made in the USA. 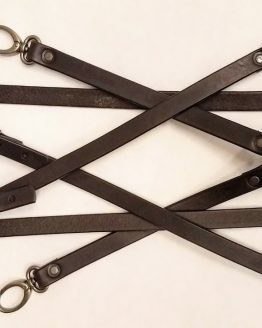 Each Solid Genuine 100% Leather ply is 9/10 oz weight totaling 18/20 oz thickness. 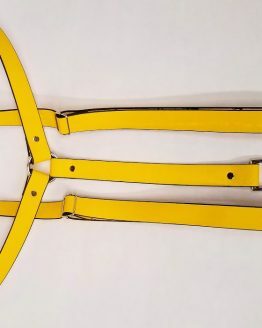 Perfect for gun belt etc. 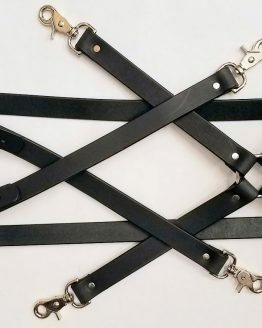 Combined these are 5-6 quarters thick and you will not require any other belt for a long long time. 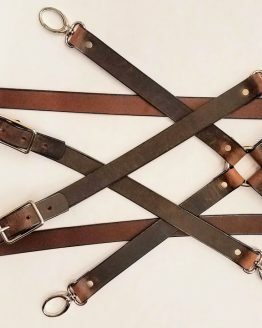 ** When ordering a belt,please,order 2 sizes larger than your waist size i.e. For 36 waist, order 40 belt size. 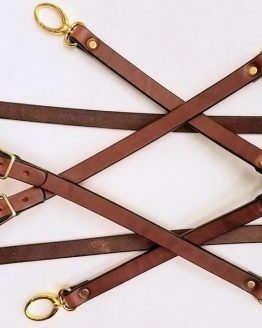 These belts are 2 Ply Heavy Duty 1 1/2″ Wide 100% Solid Leather Belt Made in the USA. Each ply is 9/10 oz weight totaling 18/20 oz thickness. 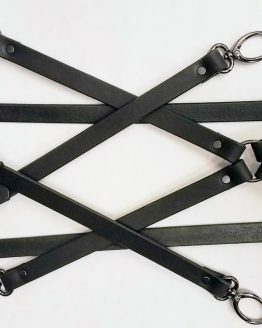 Perfect for gun belt etc. 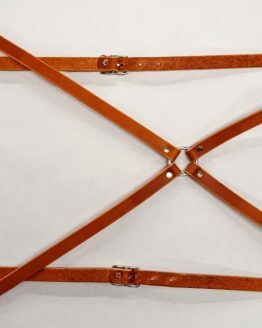 Combined these are 5-6 quarters thick and you will not require any other belt for a long long time. Matching color thread can be special requested. If you require any particular thread color, please check with us ? Please special request if you require double holes for this style. 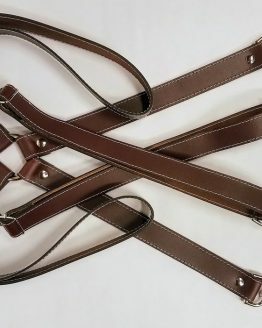 When ordering a belt,please,order 2 sizes larger than your waist size. i.e. For 36 waist, order 40 belt size.